G4BOX Inc., a North American publisher and distributor of interactive entertainment media, announced today it has launched a new patch for the popular action-MMORPG, Metin2. The new Devil’s Catacomb update Devil’s catacomb located in the Forbidden Temple for players to explore and also includes eight new helmets, one new shield, three new accessories and more. 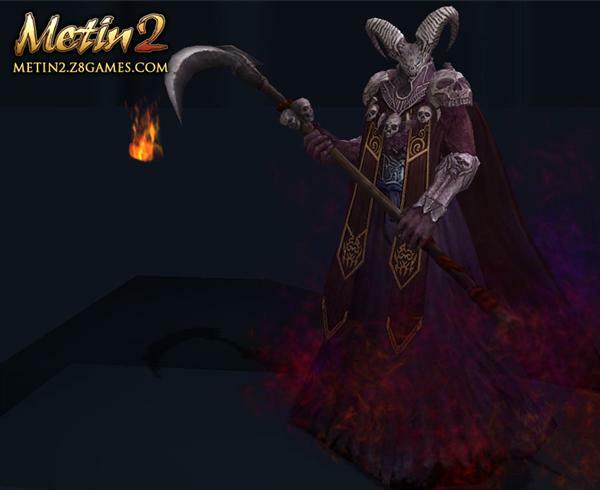 The all-new Devil’s Catacomb is designed for level 75 and higher Metin2 players. Devil’s Catacomb is located in the Forbidden Temple close to the gate of Demon Tower and has 7 levels for players to explore. Once players pass the first level, there will be only one hour for them to complete the remaining six levels. Because it is a brand new map, some new items will be dropped from new mobs and bosses in the Devil’s Catacomb. In the 7th level, a mystic basket will be dropped if players defeat the final boss, Lord Gahansel, which will reward the player with a large amount of EXP and gold, or other great items! “The release of the Devil’s Catacomb is something Metin2 players have really been looking forward to,” said Jason Yang, CEO of G4Box Inc. In addition to the new Map, the patch also includes eight new helmets with each class getting one new level 61 helmet and one level 80. 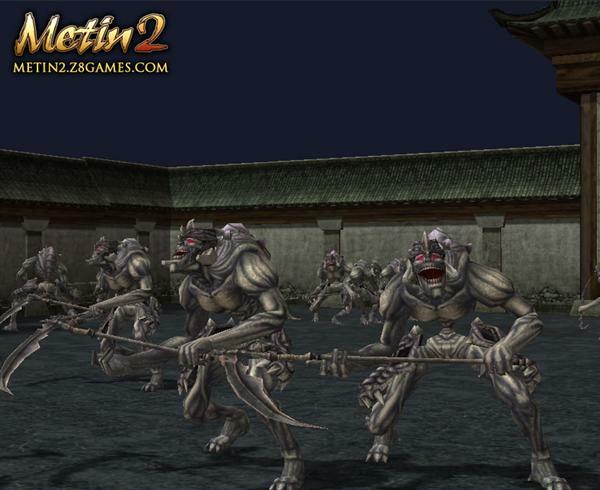 Metin2 is a free fantasy-MMORPG inspired by the ancient orient. The game features a dynamic, real-time battle system, in which players must use their wits and skill to conquer enemies and defend their chosen nation. 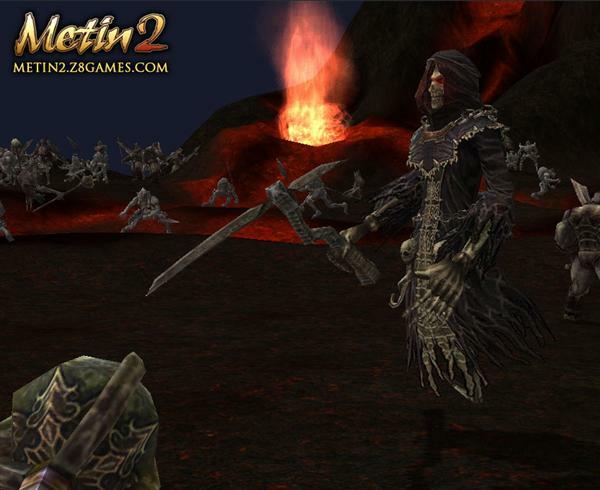 Metin2 also features numerous quests and activities including item crafting, horseback riding, and marriage. Players can even be elected King and leader of their nation! ‘Metin’ are unknown meteors that started falling from the sky many years ago, changing the lives, land, wildlife and the people on the planet. 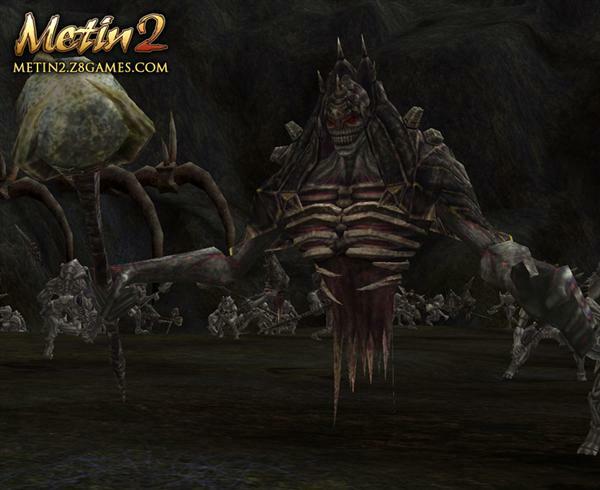 Players of Metin2 assume the role of a brave hero and band together with other players to find out the secret of ‘Metin’ and use it to rule or defend their Kingdom. But players be warned! Players are not the only heroes seeking the power of ‘Metin’; enemy Kingdom’s seek out this power as well. There are four classes of characters for players to choose from, with each class containing two specializations that are unlocked as players’ level up.